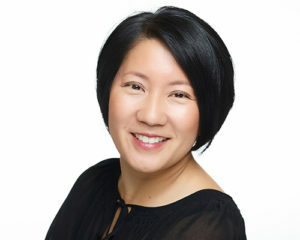 We are very excited to announce Heidi Shigematsu has joined our board of directors. Heidi is the owner of Shigematsu Insurance, Inc. Heidi has prior non-profit board of director experience with Kiwanis Club of San Jose, Christmas in the Park, and Suzume no Gakko and she has been involved in a number of charitable and community activities. We are very pleased Heidi has joined our board of directors and look forward to working with her to support the partnerships we have created with other non-profit organizations.